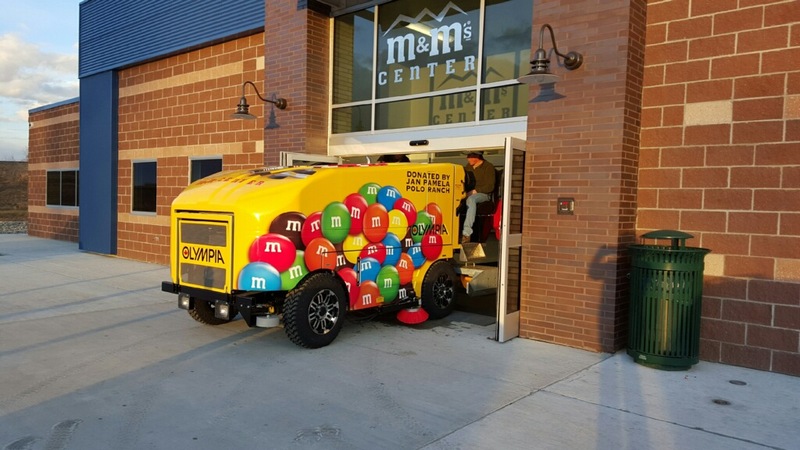 If you’re considering buying real estate in Sheridan, Wyoming, you may be wondering what this great city has to offer in the way of historic sites, nature, and dining. This scenic national forest spans over 1.1 million acres. Things to do include hiking on numerous trails, biking, fishing, boating, and horseback riding. Visitors are likely to spot a variety of wildlife including moose, bighorn sheep, elk, bobcats, antelope, and bald eagles. 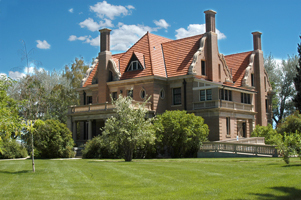 The Brinton Museum is located on the historic 620-acre Quarter Circle A Ranch in Big Horn, Wyoming and features 19th, 20th and 21st century Western and American Indian Art in a setting that is art unto itself. Built in the early 20th century, this French Revival style house gives visitors a look back in time between 1913 and 1933. Most of the site centers on the John B. Kendrick family who had family members who served in WWI as well as some who suffered during the Great Depression. 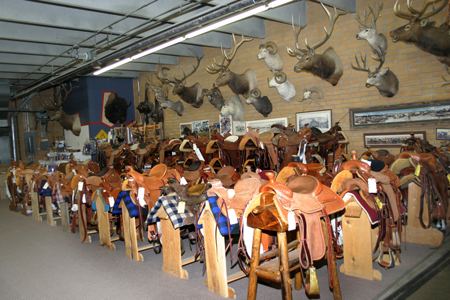 This western tack shop stocks a large variety of ropes, saddles, barrel racing equipment, and more that is perfect for every cowboy and cowgirl. Located off the rope shop is the Don King Museum that displays hundreds of saddles along with guns, original artwork, coaches, a wagon, and Indian artifacts. Enjoy hockey, figure skating and open skate at the indoor community Ice Rink. Open skate is free due to community sponsorship’s. For more local attractions, visit the Wyoming Travel and Tourism website.